3. 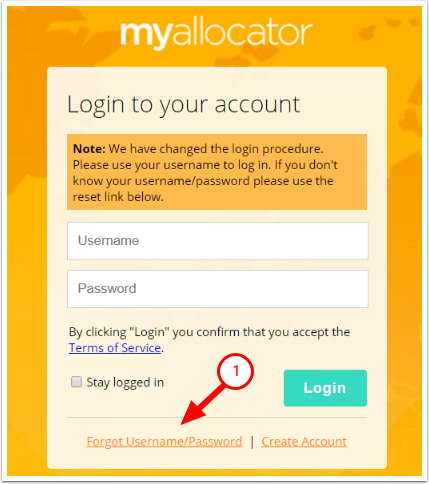 An email with your username will be sent to your mailbox (email subject "Your myallocator login"). 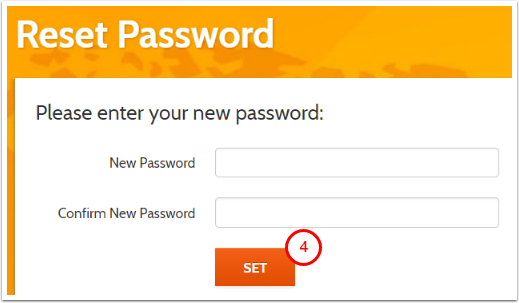 If there were several users registered under the same email - you will receive the list of all those users and password reset links for each of them. 1) Check the mailboxes which you use and search the registration email by keyword "myallocator"